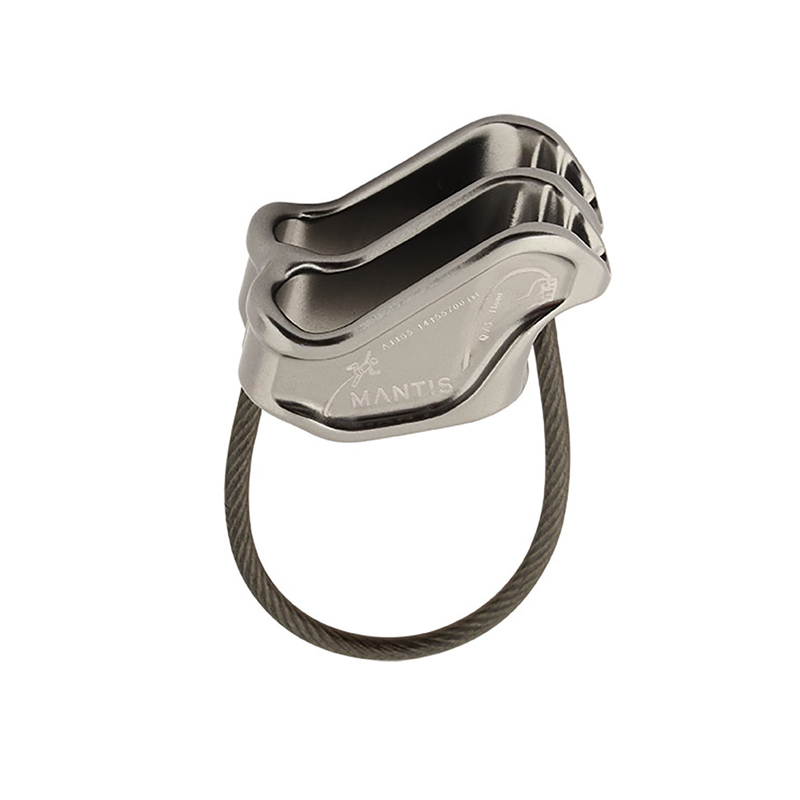 Is the Grigri any better than other auto locking devices? Click is an excellent device. I tend to not use my grigri in any alpine envoirement with snow. Rather just go for my smart alpine instead. 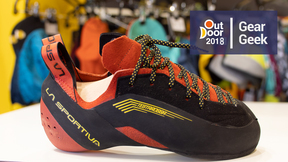 What belay device would people advice I use for sport climbing? I only recently got into the world of the GriGri with the "+". For alpine ascents i will still go for my Smart Alpine i think. BUT will still recommend the GriGri. It is a fantastic device. I'm looking for a brake to use in my slackline tensioning system. 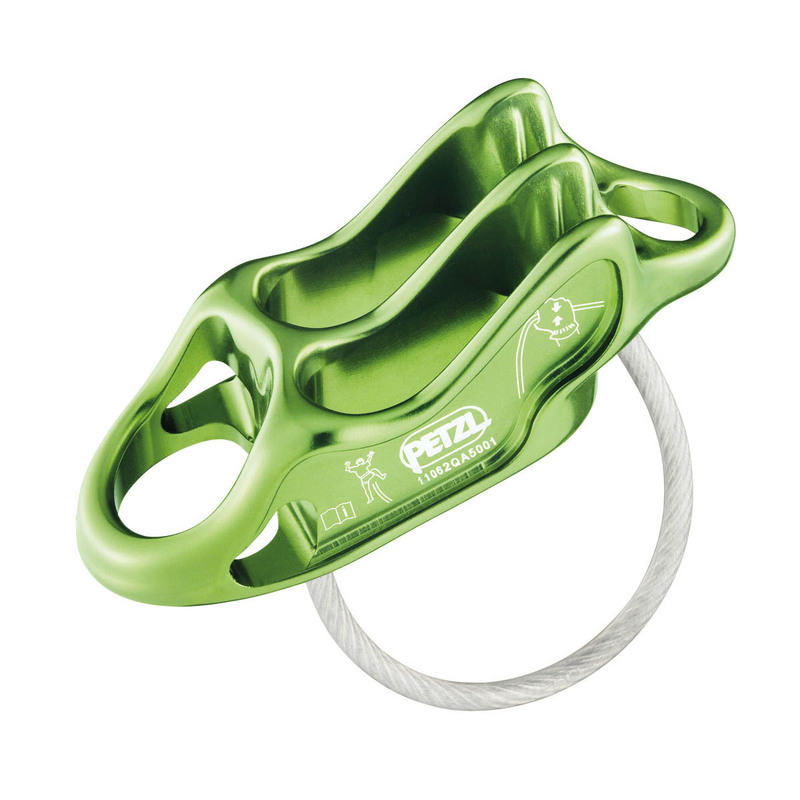 Are there any alternatives to the Petzl Gri Gri? What diameter of rope will work with the edelrid Micro Jul? 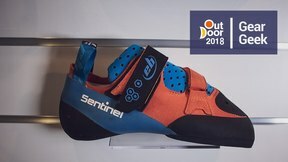 I'm a novice climber, do I need a belay device with a guide mode? 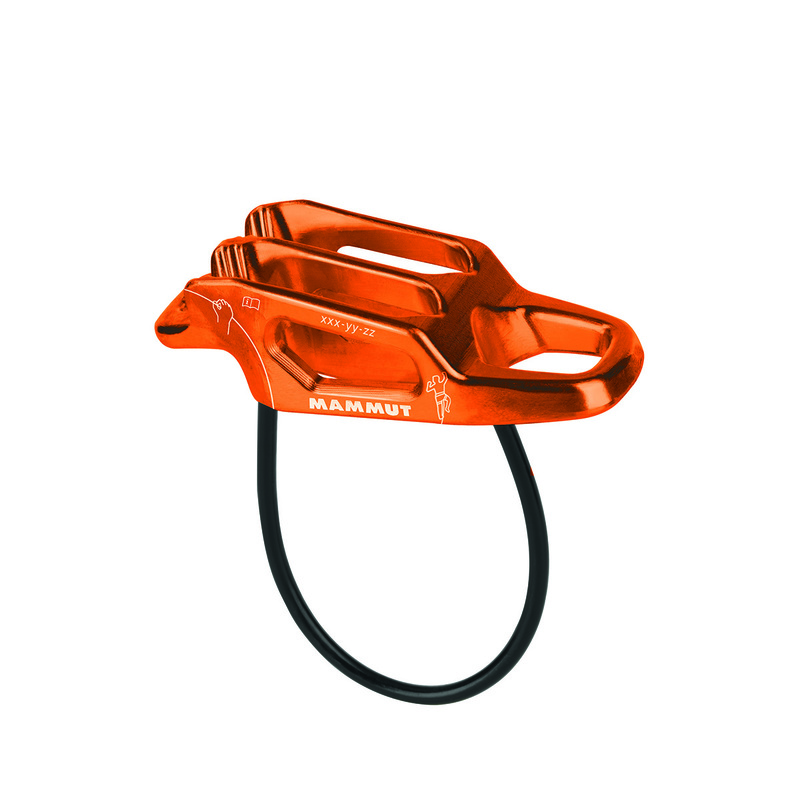 What can I do if I drop my belay device mid-way up a multipitch climb? Is it possible to rappel on a Grigri and still retrieve my rope from the bottom? 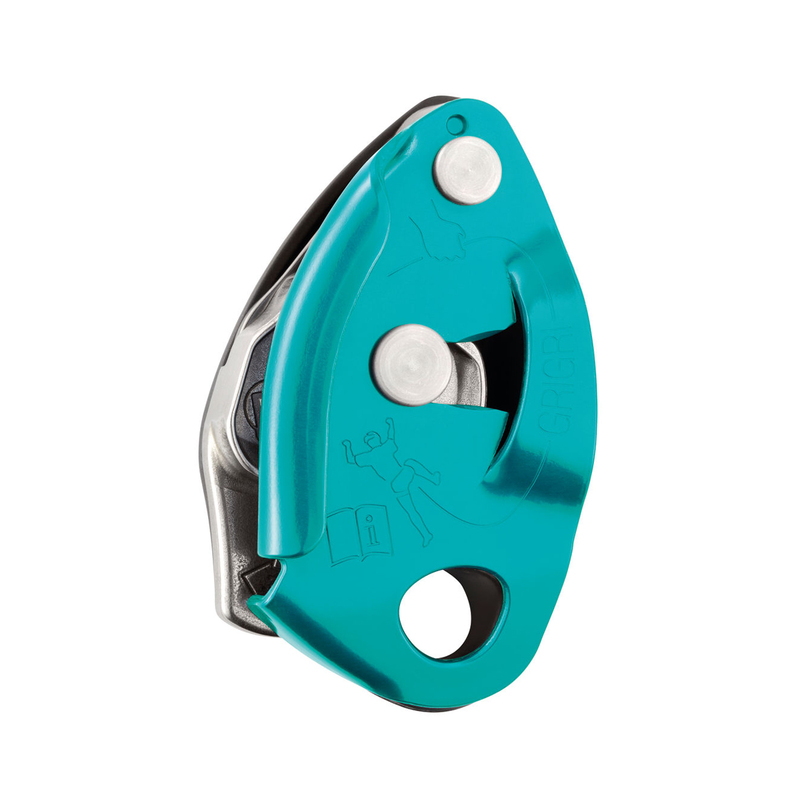 Are there any techniques to stop the screwgate I'm belaying with from cross-loading? 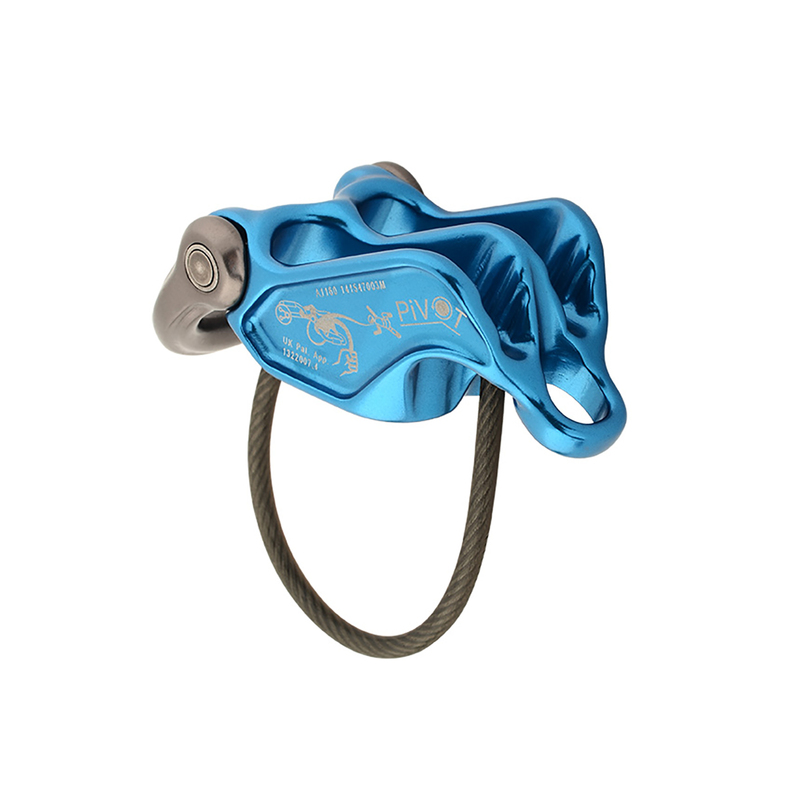 If you are mostly sport climbing, one good option could be to buy a belay biner like BD Magnetron Gridlock (https://shop.epictv.com/en/carabiners/black-diamond/magnetron-gridlock-carabiner-2015). 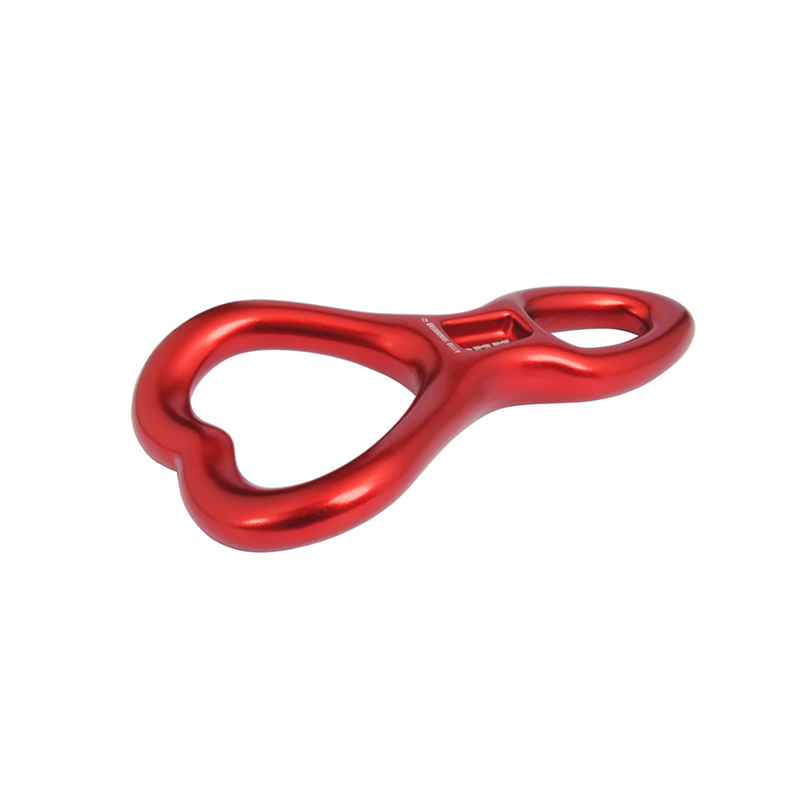 When using a traditional screwgate keeping tension on the carabiner helps massively to avoid crossloading.